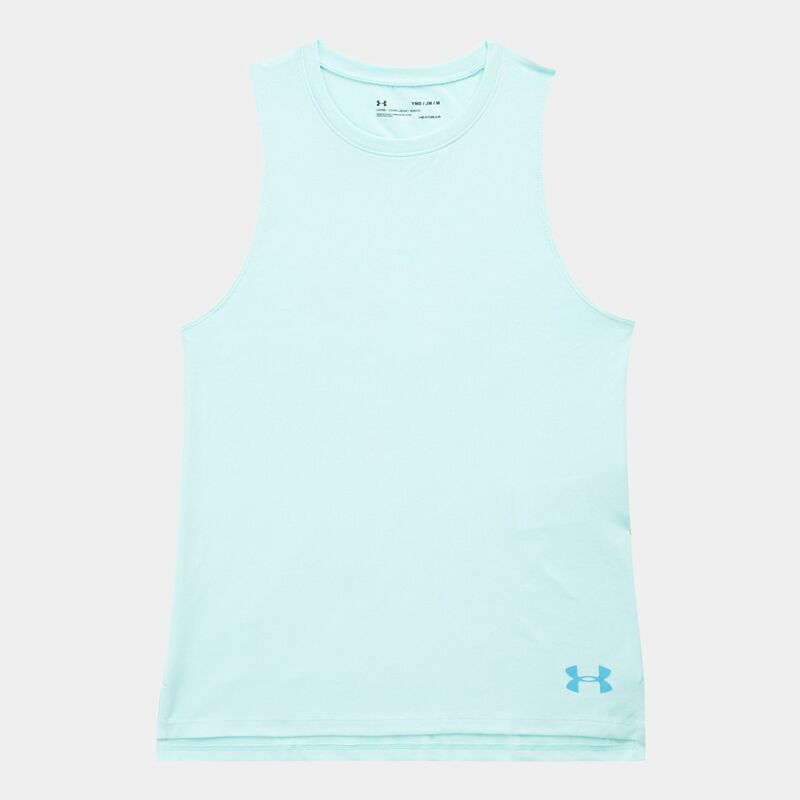 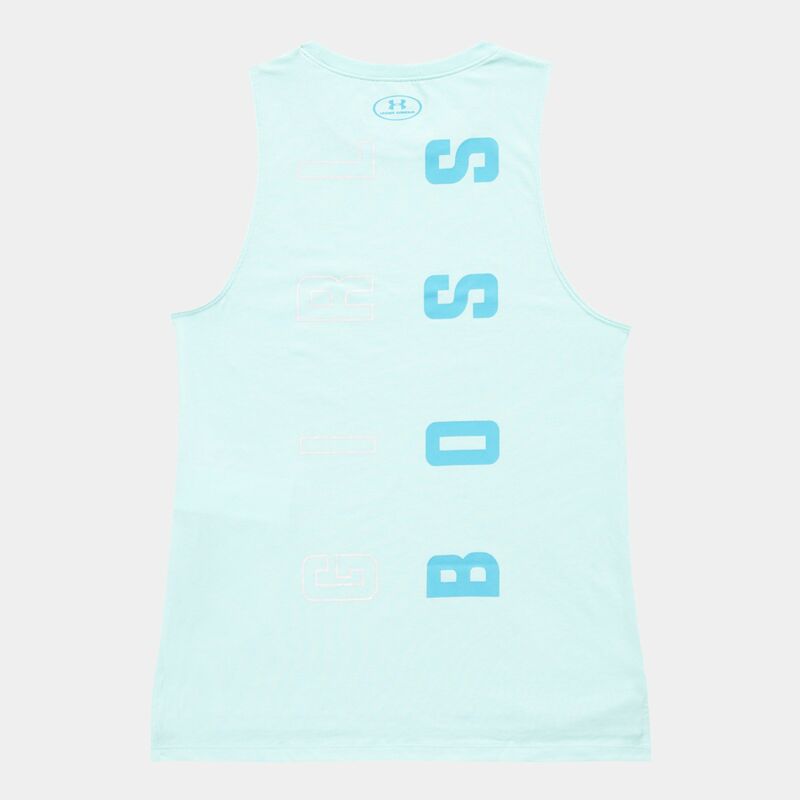 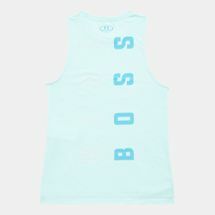 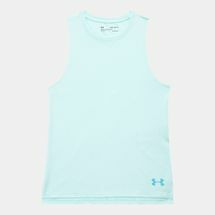 You’re the boss in the Under Armour Kids' Boss Tank Top for girls. This sleeveless top has a relaxed fit with dropped armholes for a muscle-T look. 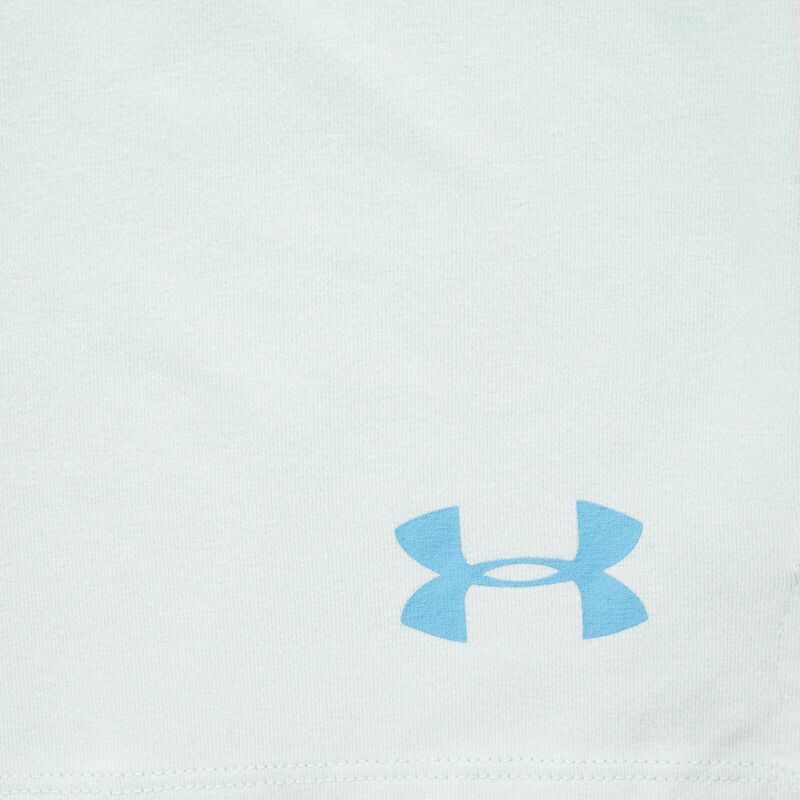 The material has the soft feel of cotton, but dries faster to keep you comfortable.